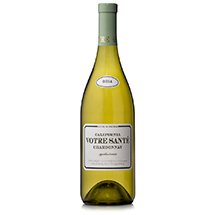 Because Cyrano was French, we wanted to create a wine using a notable French varietal. There are very few wineries in California bottling Grenache as a single varietal wine and most vineyards throughout Sonoma County have limited acreage devoted to this Rhone-varietal as it’s primarily used as a blending grape for Syrah-based wines. Over the years, we’ve used Grenache in a number of our red blends, all while contemplating a way to get our hands on enough to create a single-varietal expression of a dramatic red grape that enchants us with its unique combination of red fruits, peppery spice character, and “garrigue” notes. 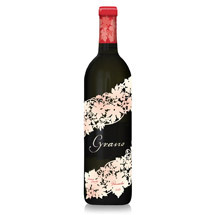 Eventually, we found a vineyard that produces exquisite Grenache, with enough acreage to create this poetic wine. We use very little new oak with this wine so as not to overpower the aromas and flavors with too much wood. The fruit is picked in the early morning, cold soaked and fermented cool to retain the varietal’s natural acidity. It’s then placed into mainly 1- and 2-year-old barrels for maturation. 2016 was a traditional vintage in terms of weather. A cold, rainy winter prepared the vines for good yields and helped prolong the season, giving the vines extra hangtime to accumulate flavor intensity. This vintage yielded very high quality fruit with excellent concentration. Spicy accents and vibrant aromas of raspberries, hibiscus tea and a distinct strawberry jam note create Cyrano’s first impressions. 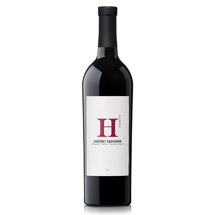 Medium bodied and beautifully textured with supple tannins and an ever-so-light roasted oak tone on the palate, you’ll find fleshy red fruits like pomegranate, cherries, and plum with a touch of floral and hint of anise. These flavors stretch out over the palate and create a long, seductive finish.